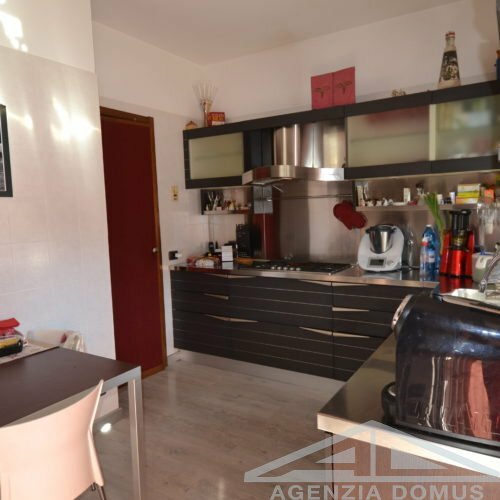 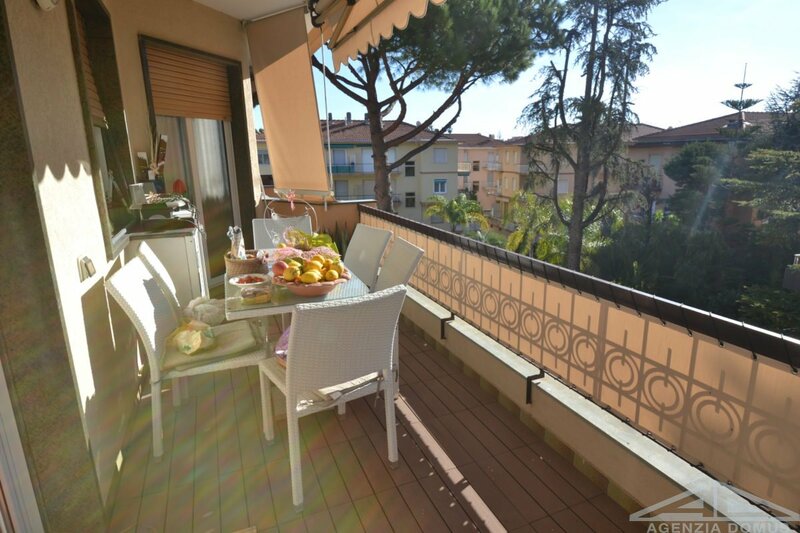 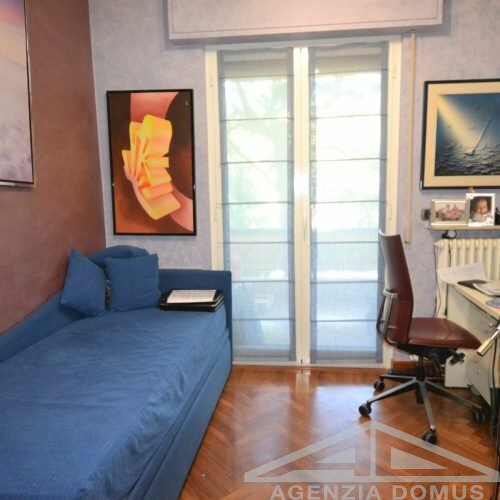 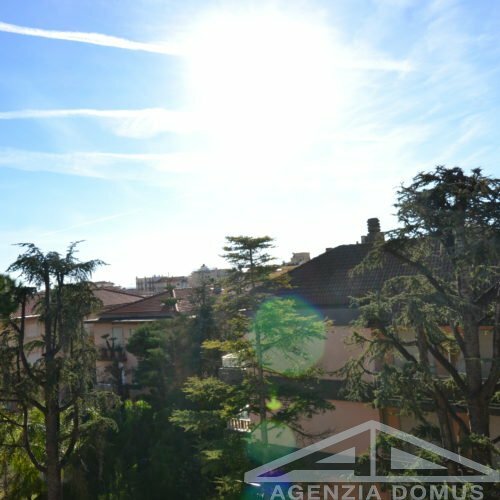 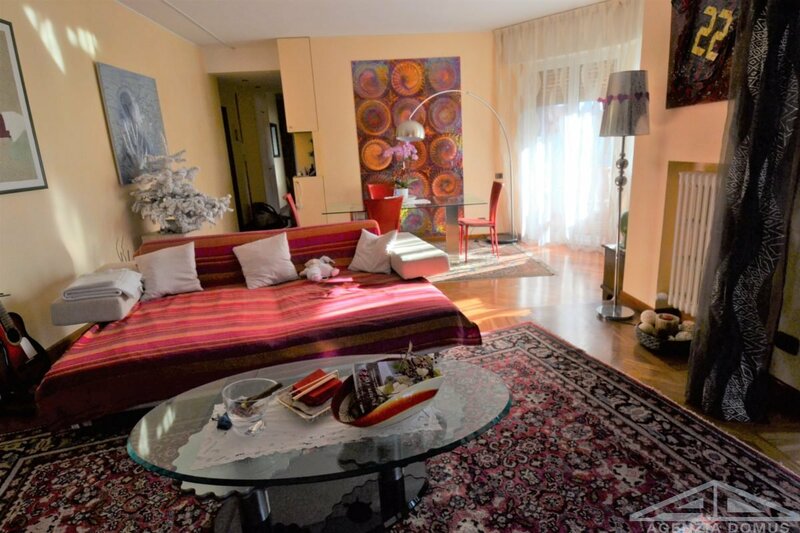 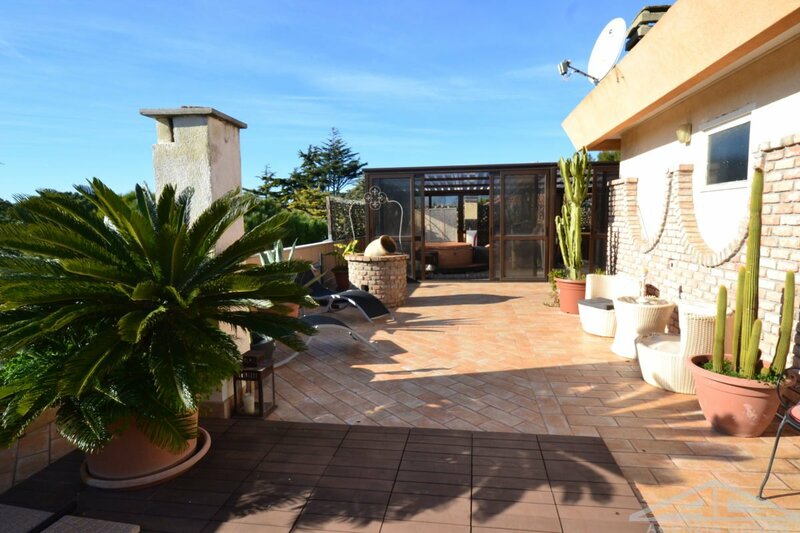 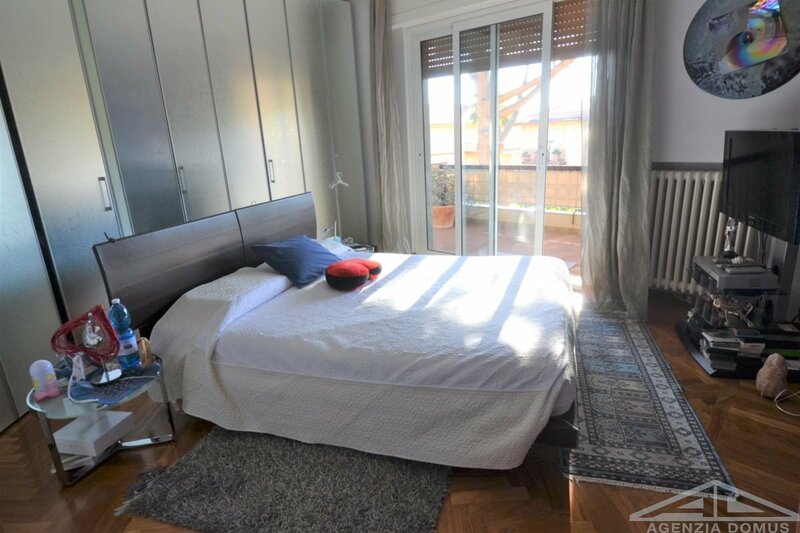 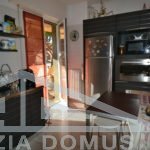 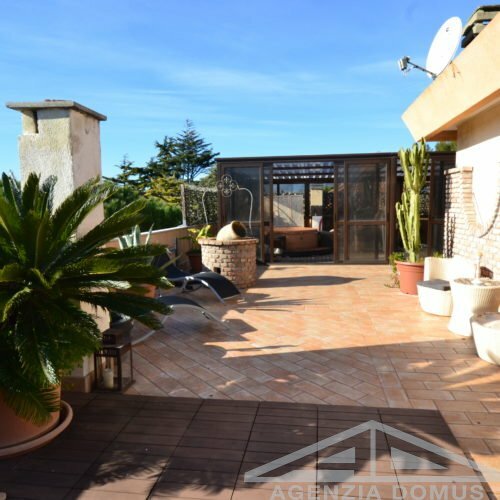 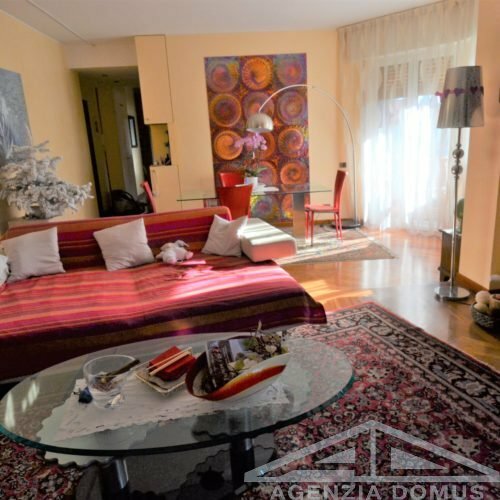 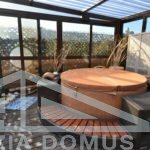 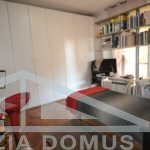 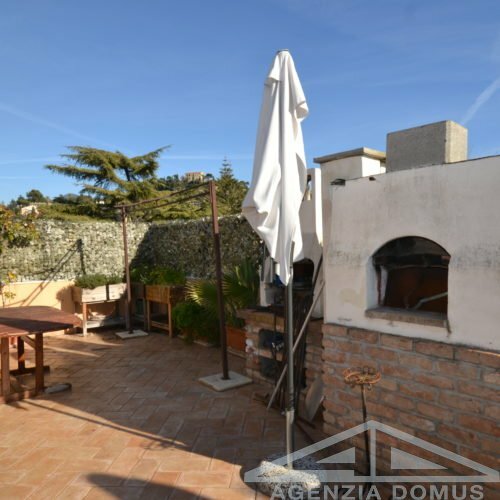 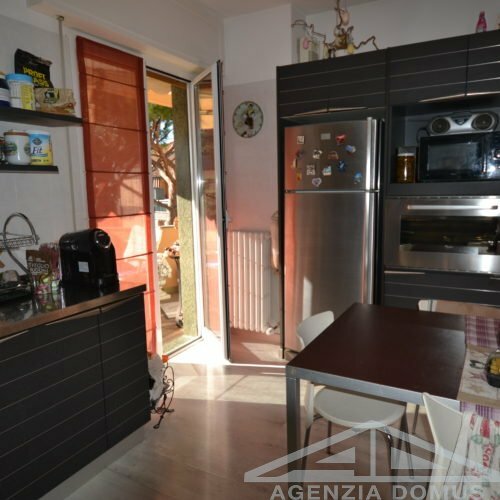 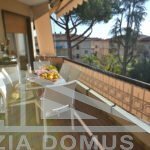 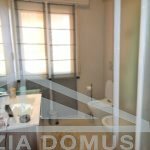 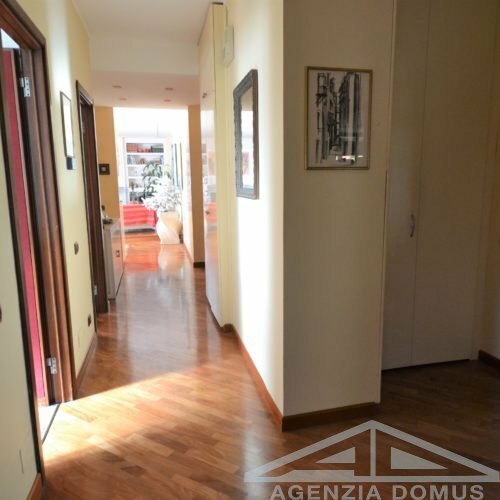 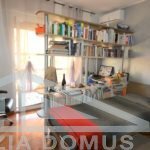 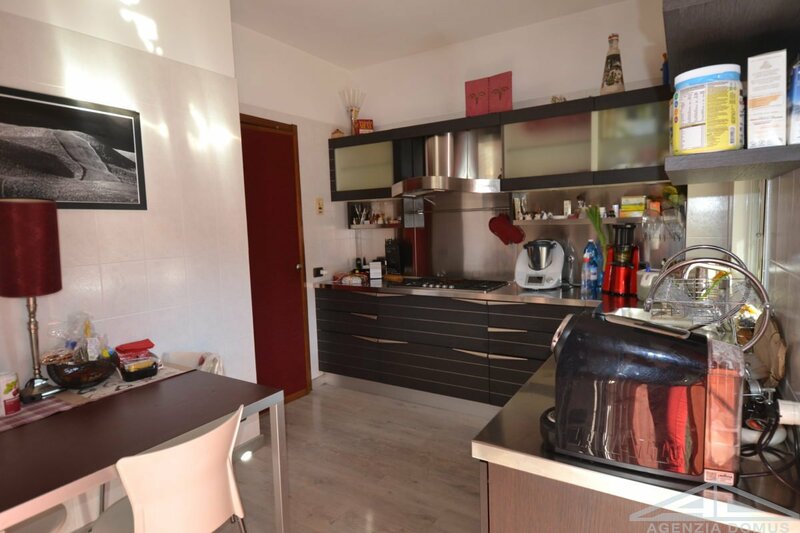 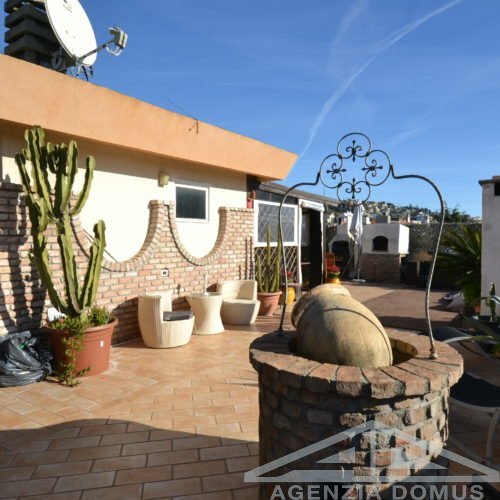 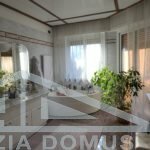 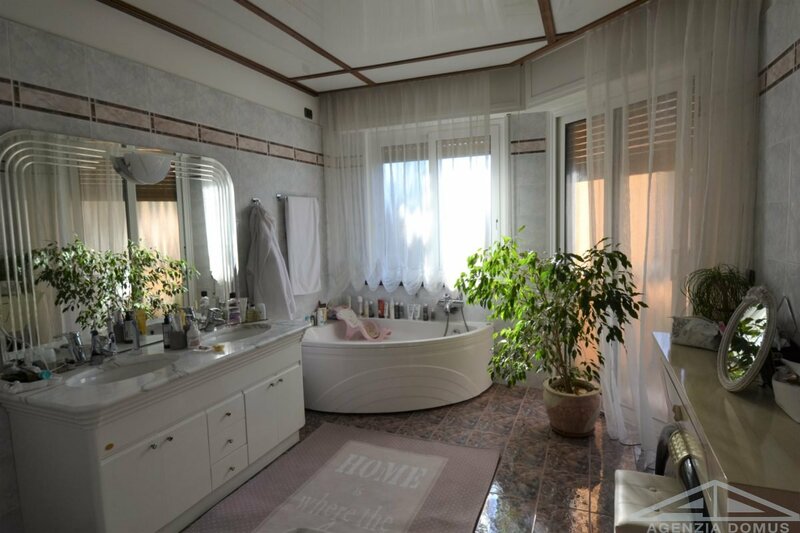 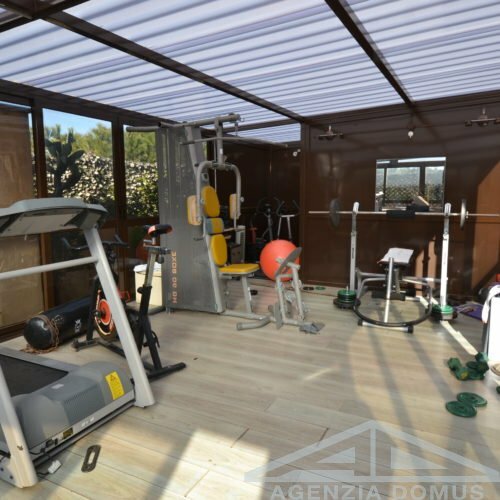 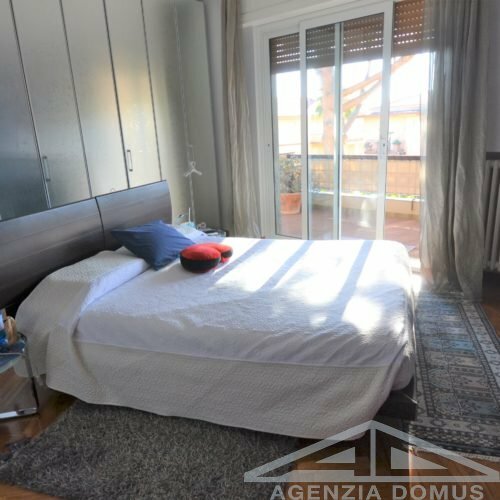 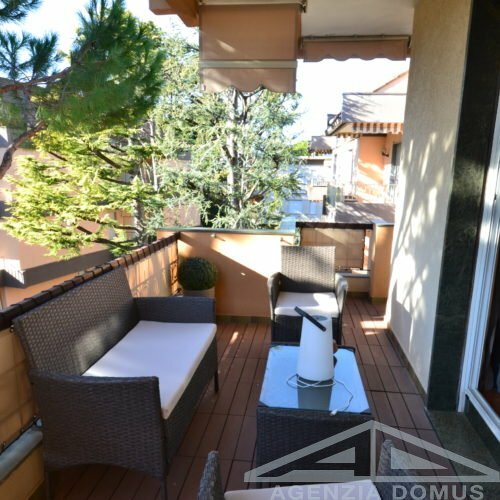 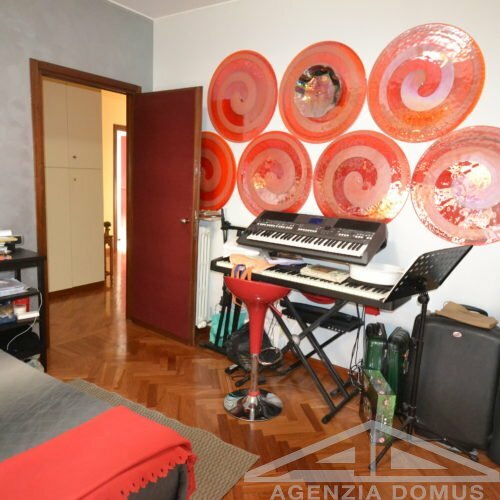 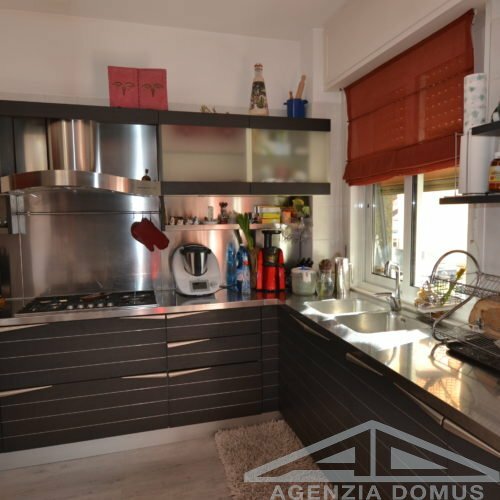 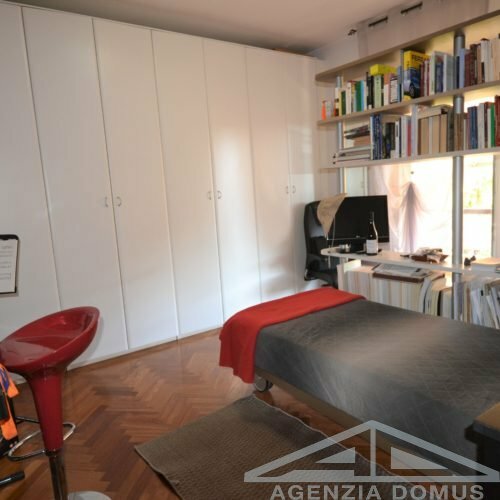 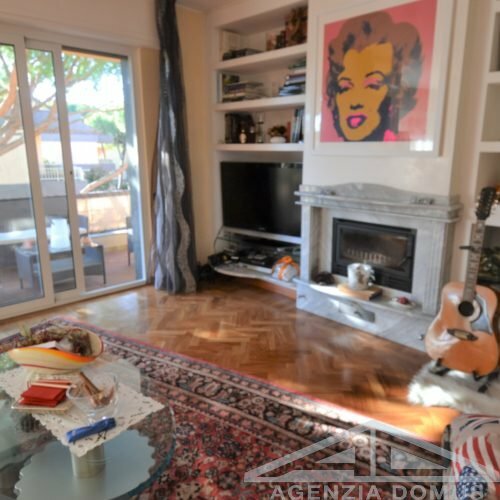 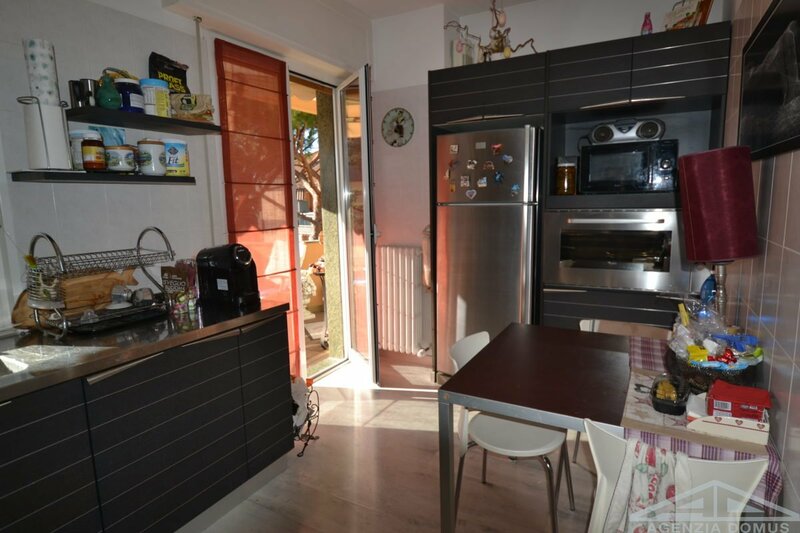 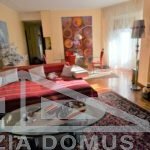 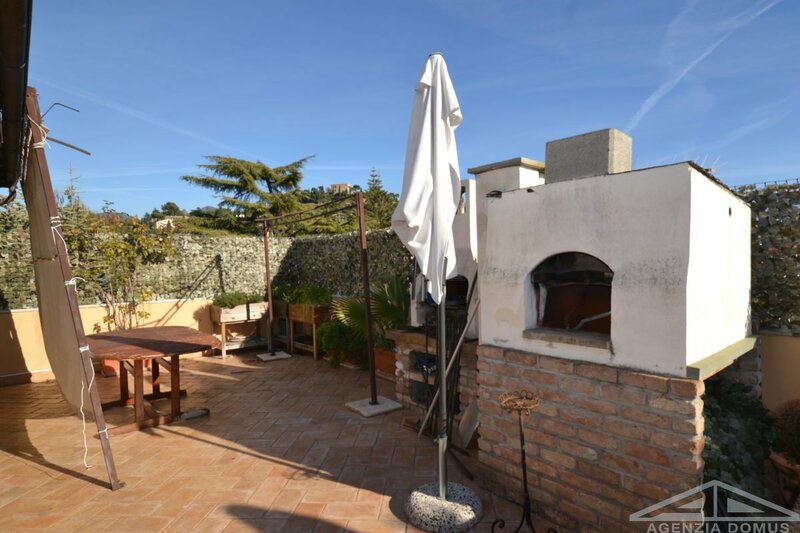 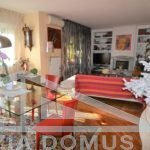 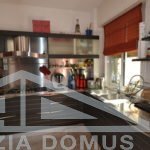 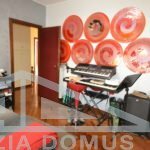 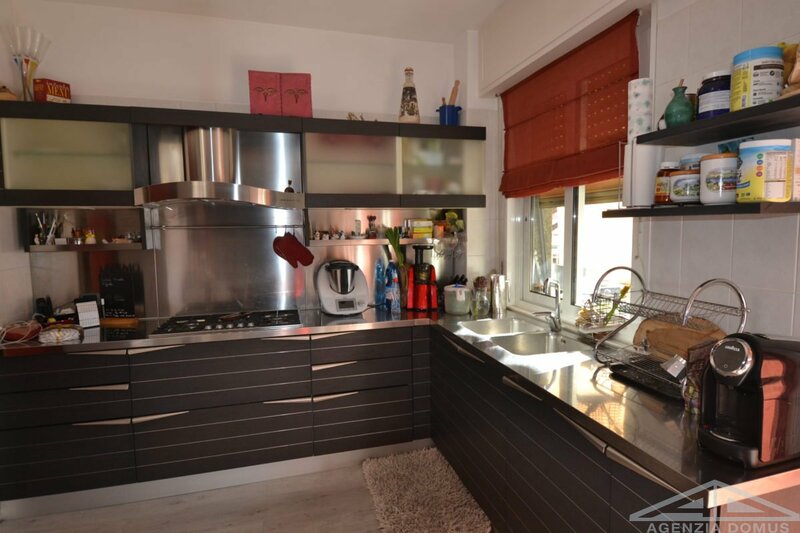 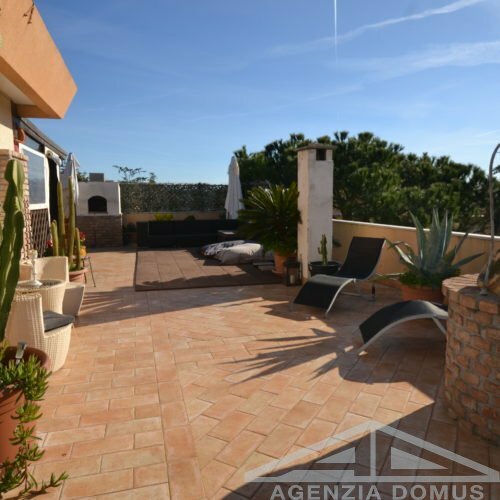 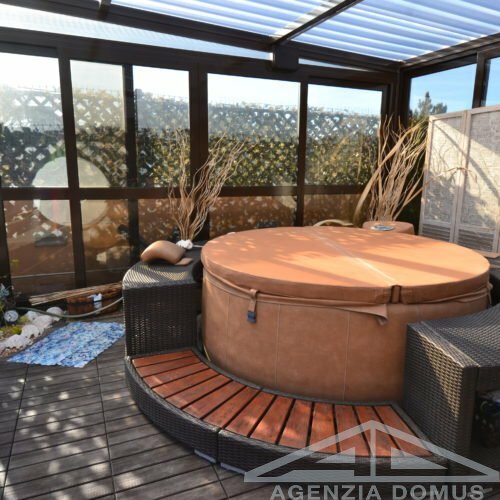 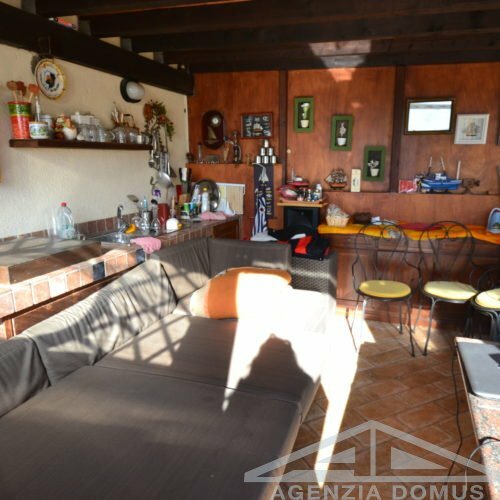 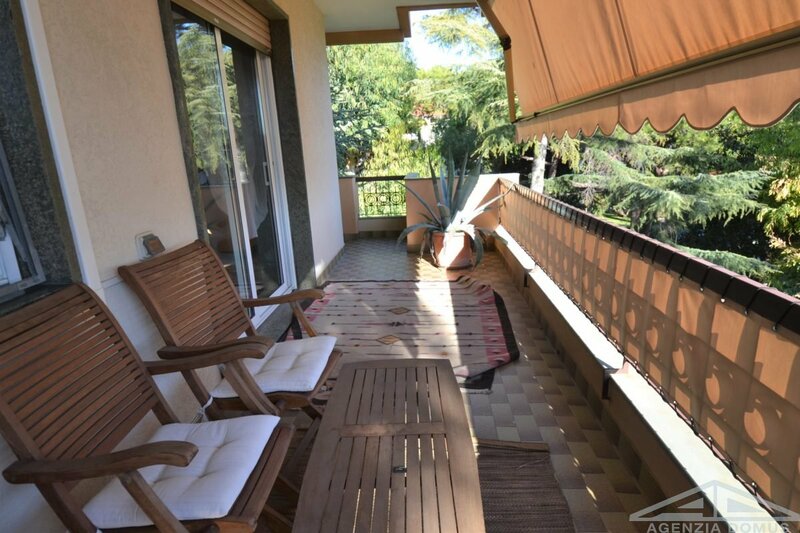 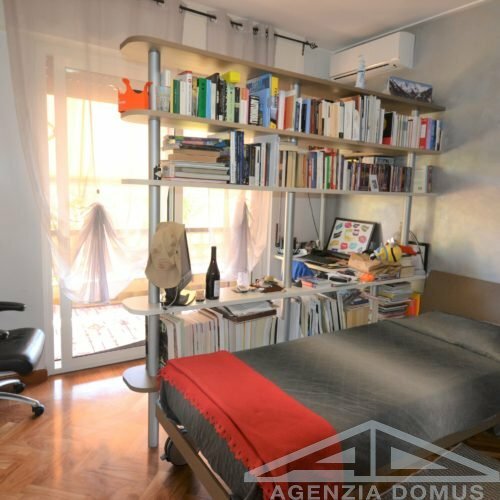 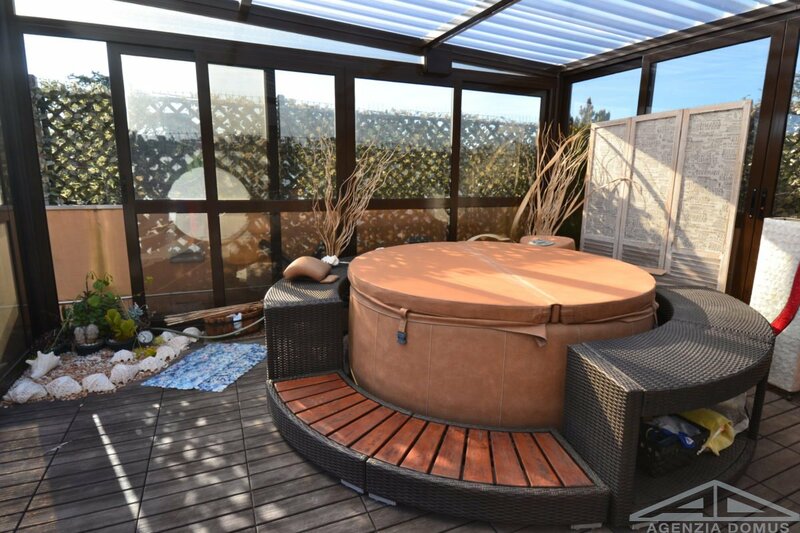 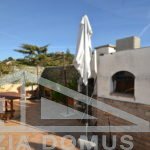 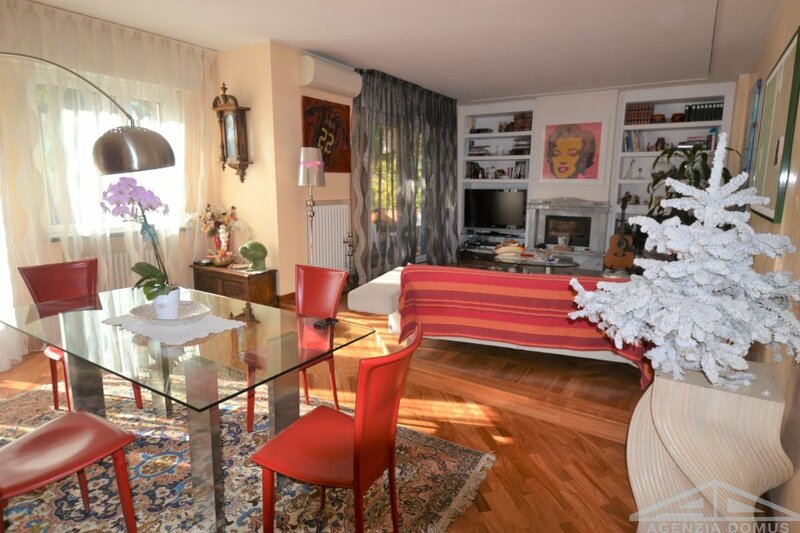 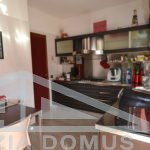 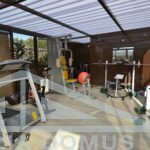 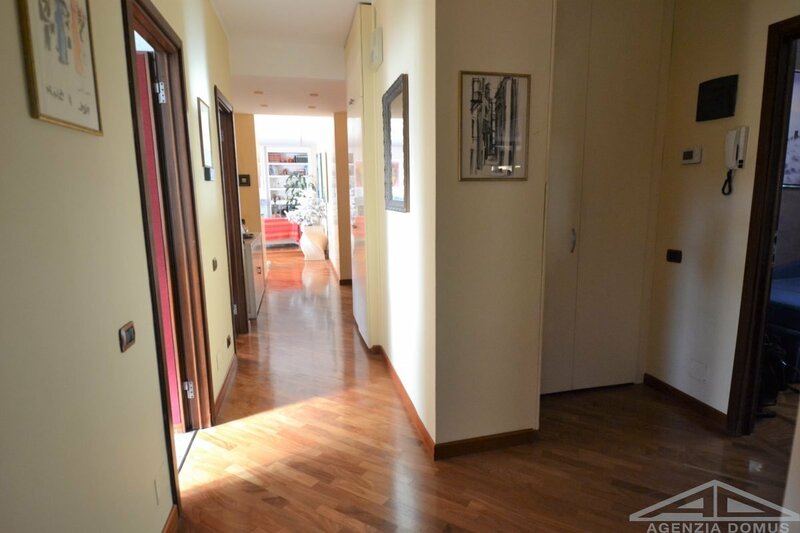 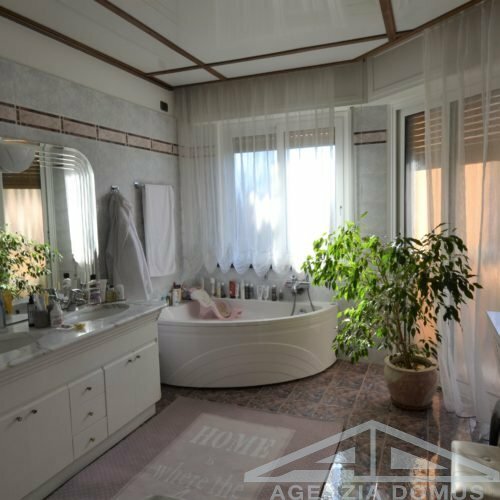 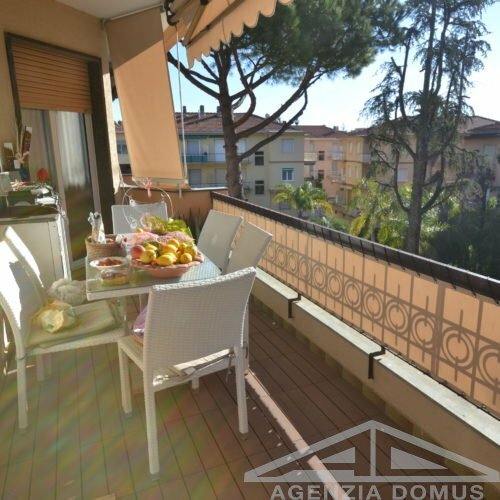 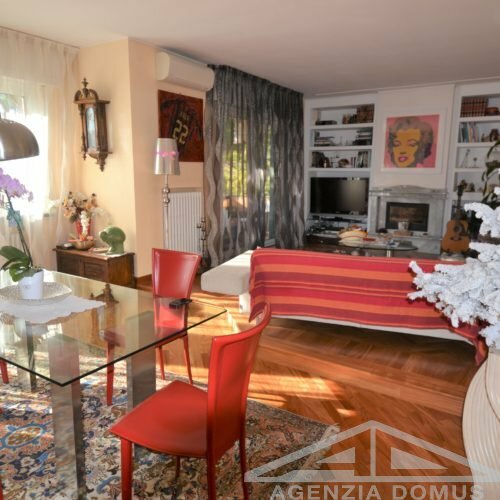 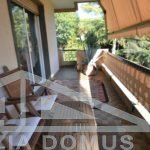 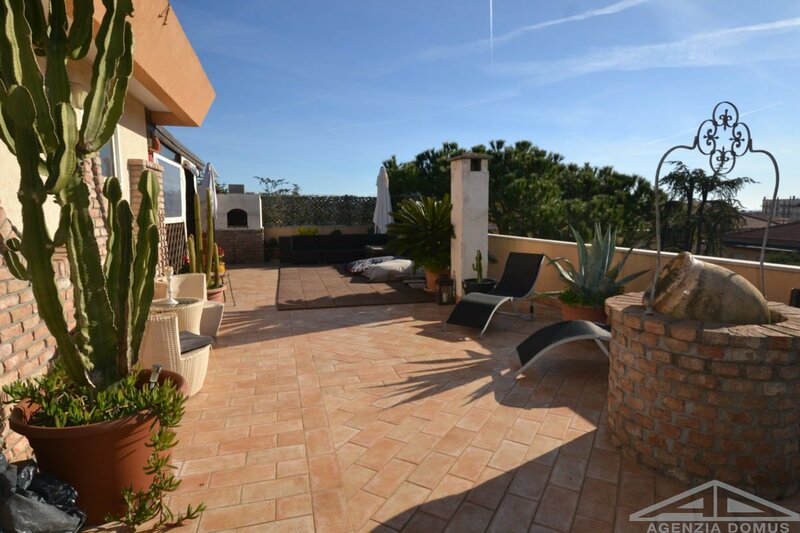 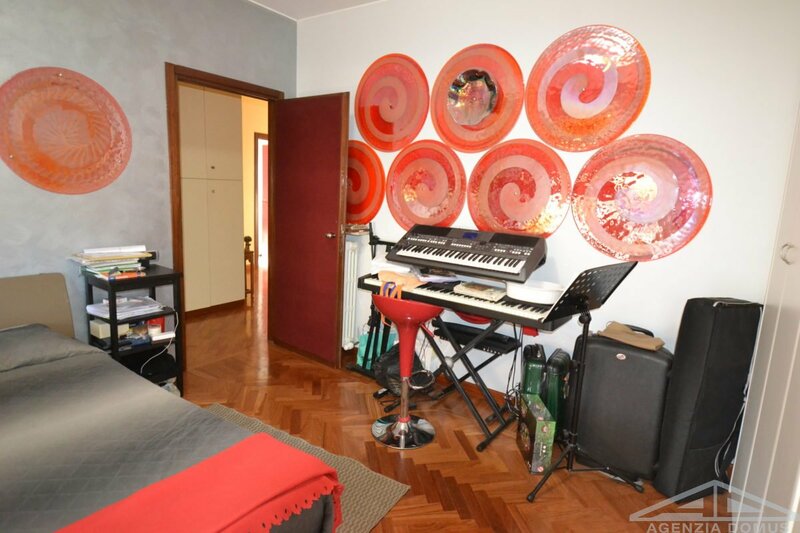 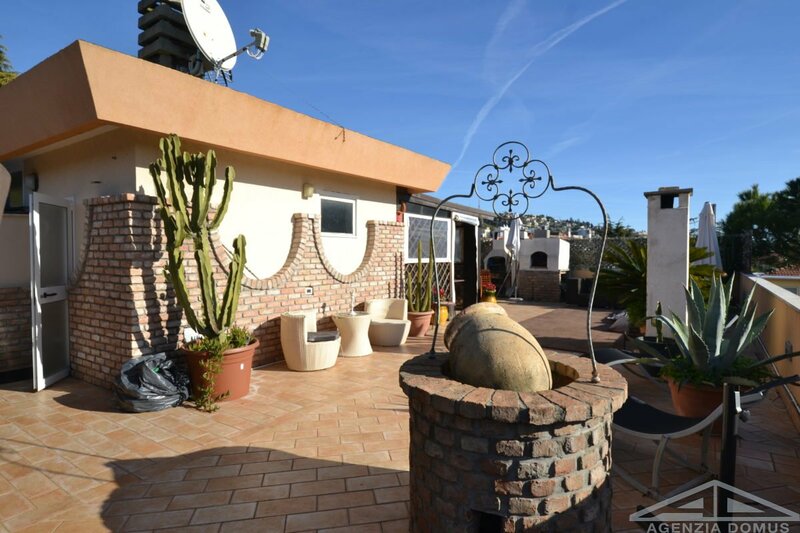 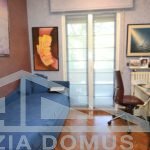 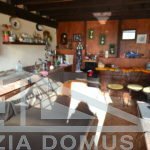 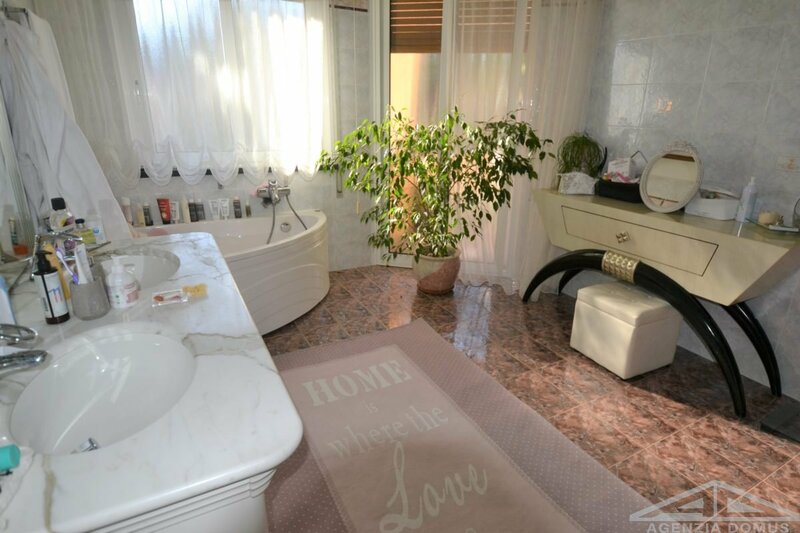 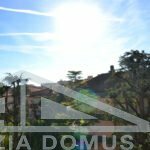 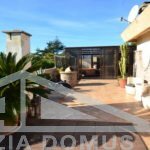 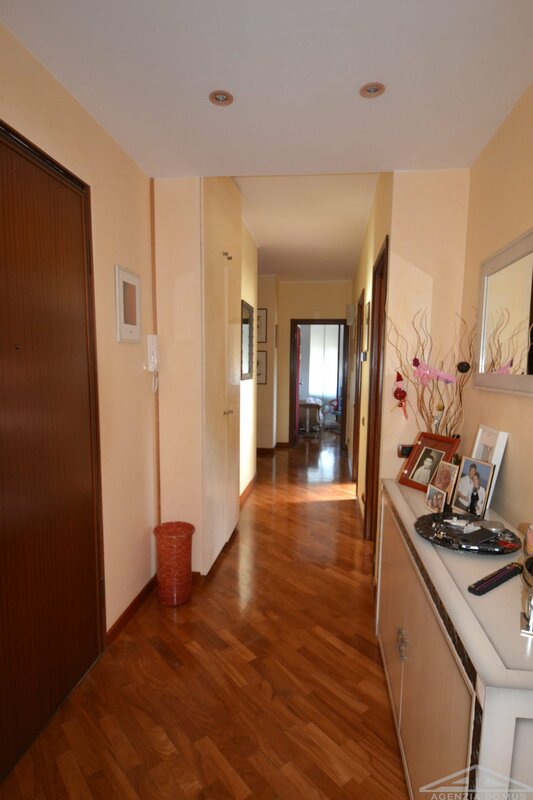 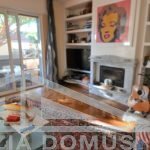 Exclusive property of 150 sqm for sale in Bordighera, in a quiet residential area, far from the chaos of the city but in the meantime a few steps from the beaches and shops. 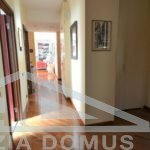 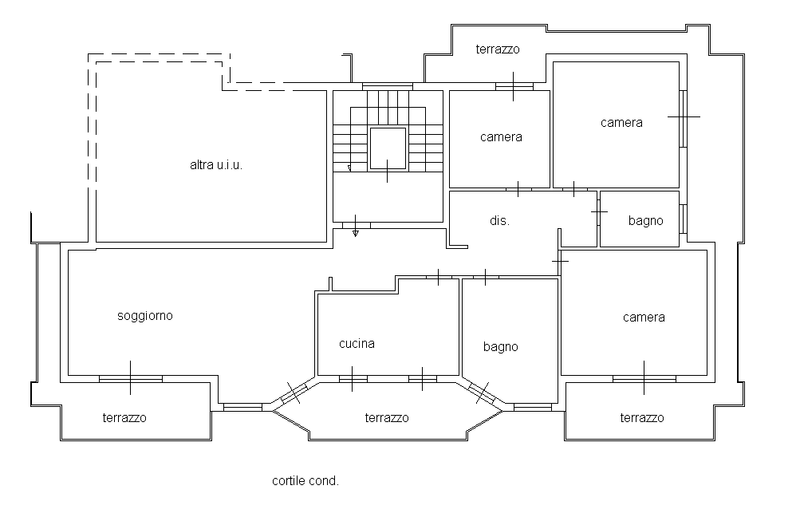 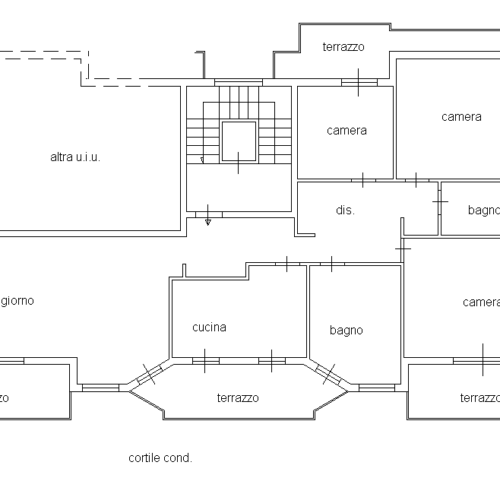 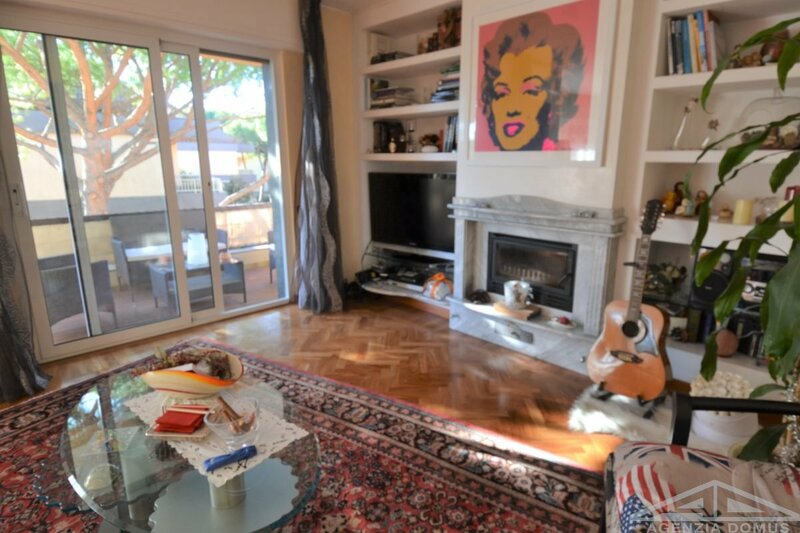 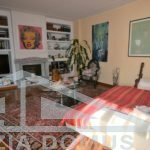 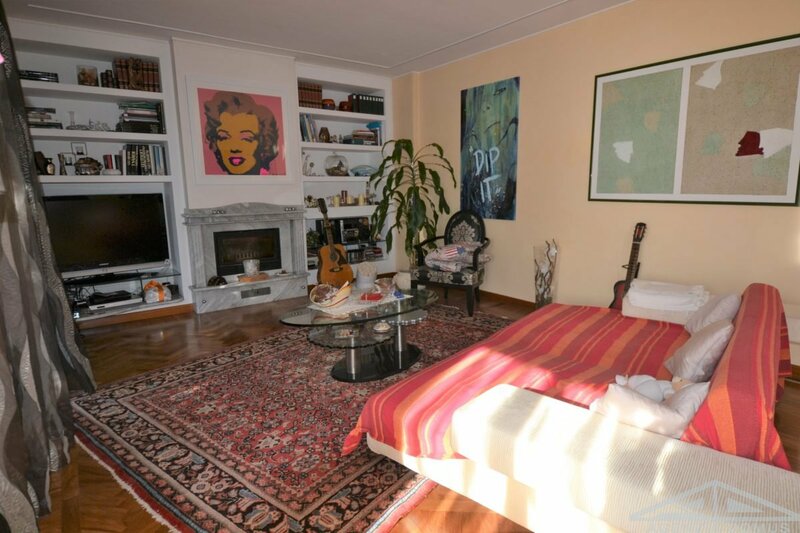 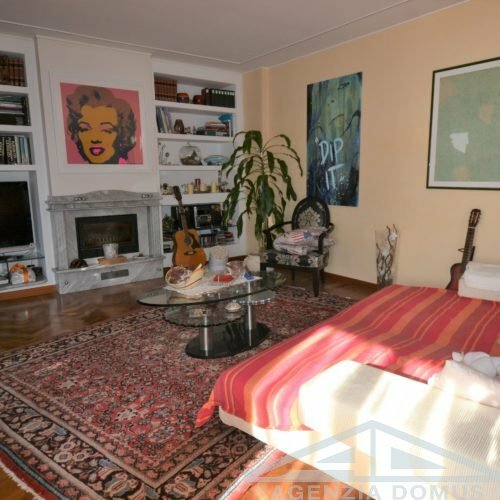 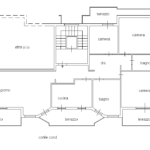 The apartment is located on the third and last floor with elevator and consists of large entrance, living room with fireplace and dining area, kitchen, three bedrooms, two bathrooms and three large terraces. 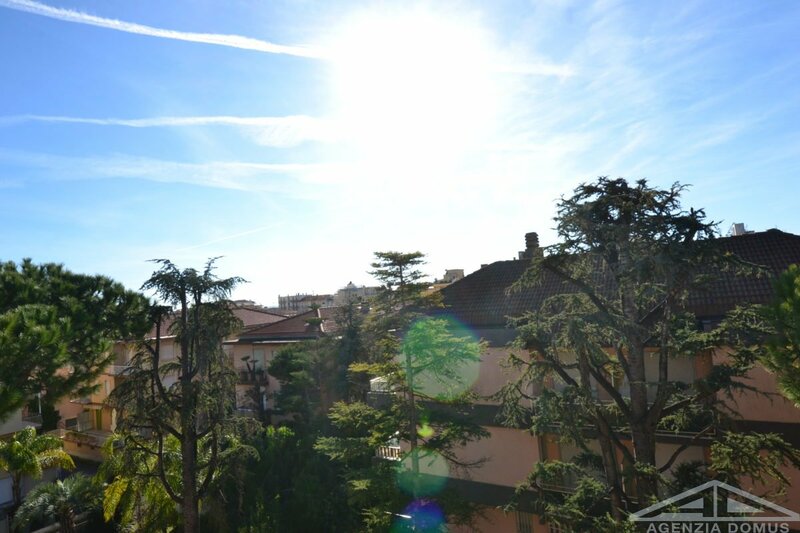 The building remains very sunny all day thanks to its exposure to South-East-North. 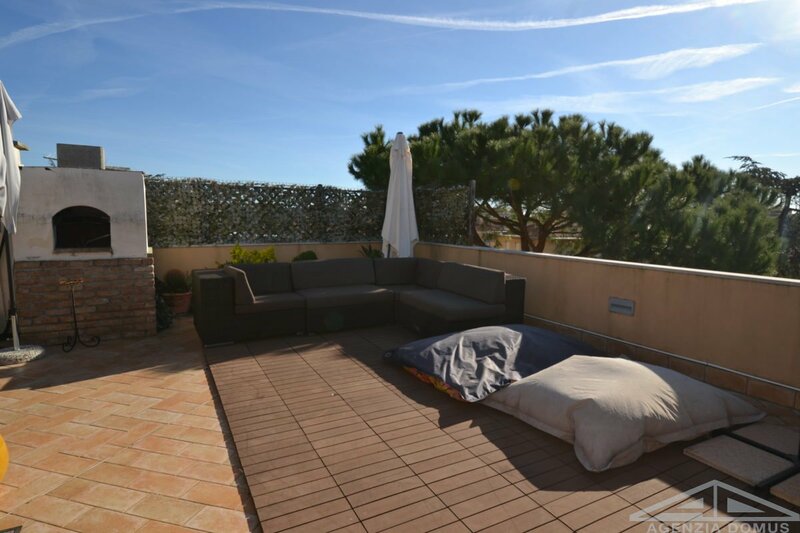 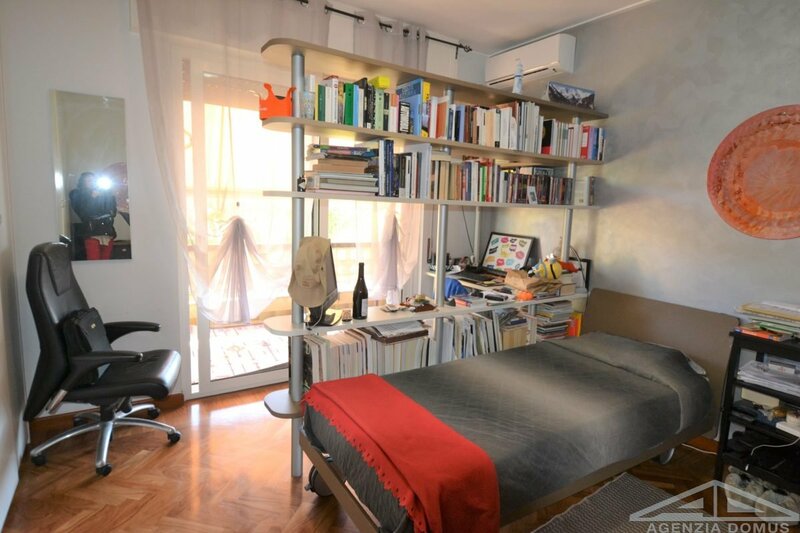 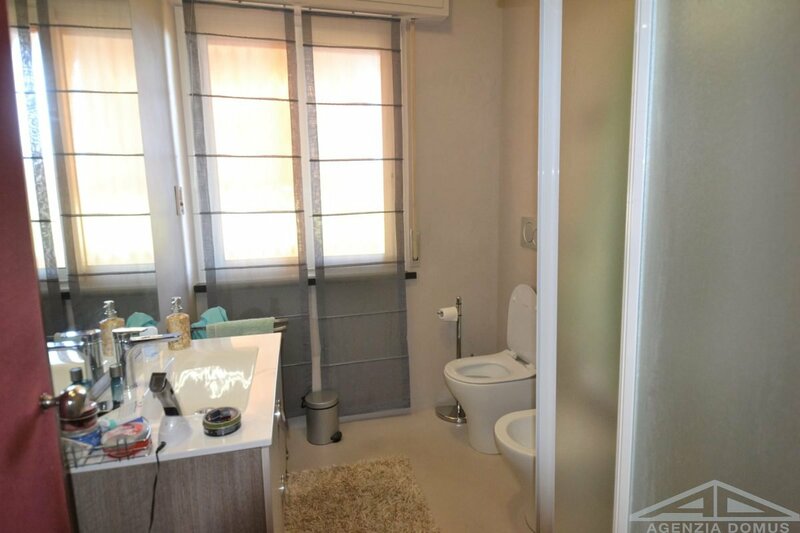 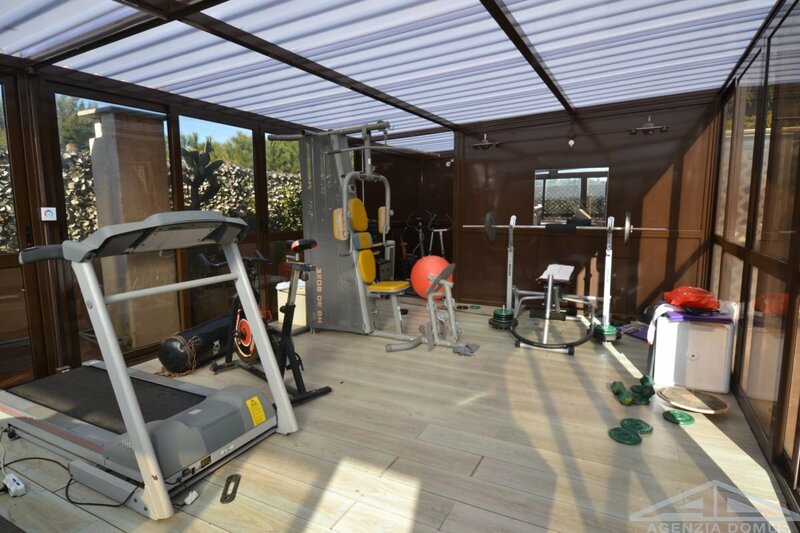 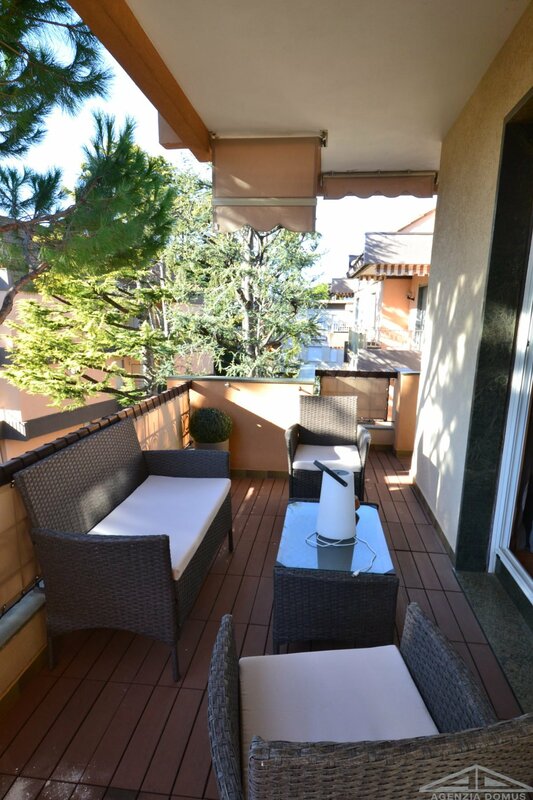 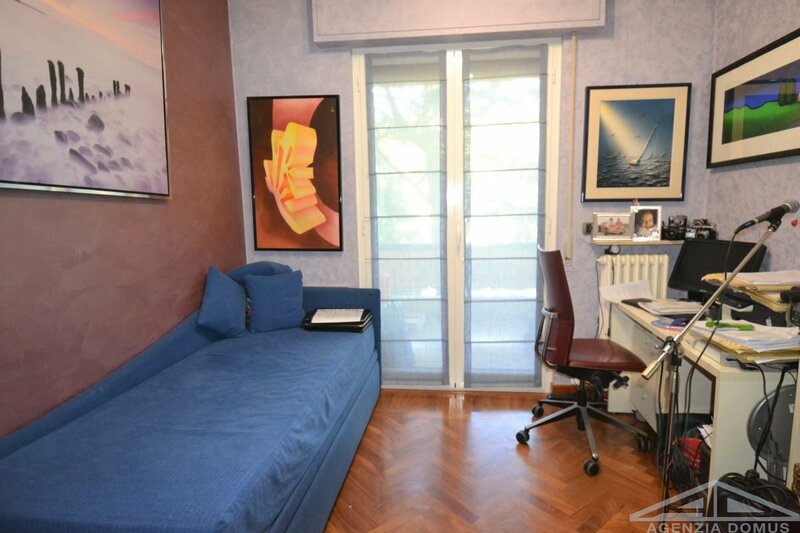 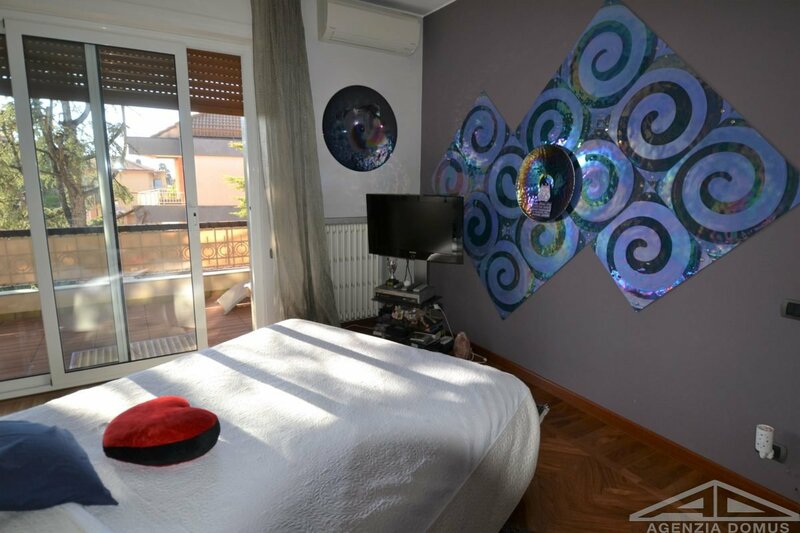 The property also includes a private terrace on the roof of 45 sqm, with a laundry-ironing area, a gym and a jacuzzi. 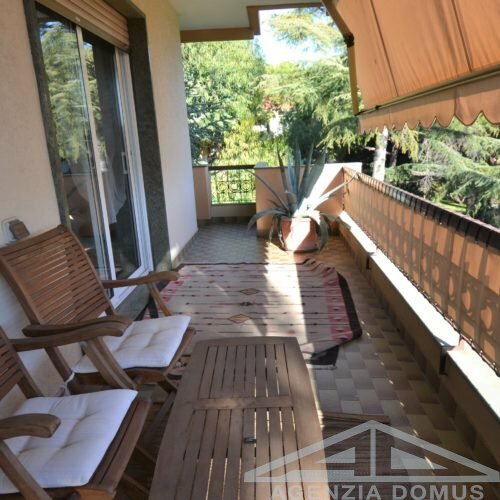 Beautiful terrace with pleasant views of the greenery, offers an oasis of peace and privacy to enjoy the beautiful days outdoors. 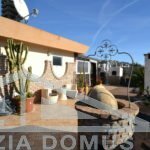 The terrace also offers a covered area with equipped kitchen, oven and dining area, complete the property the bathroom with shower. 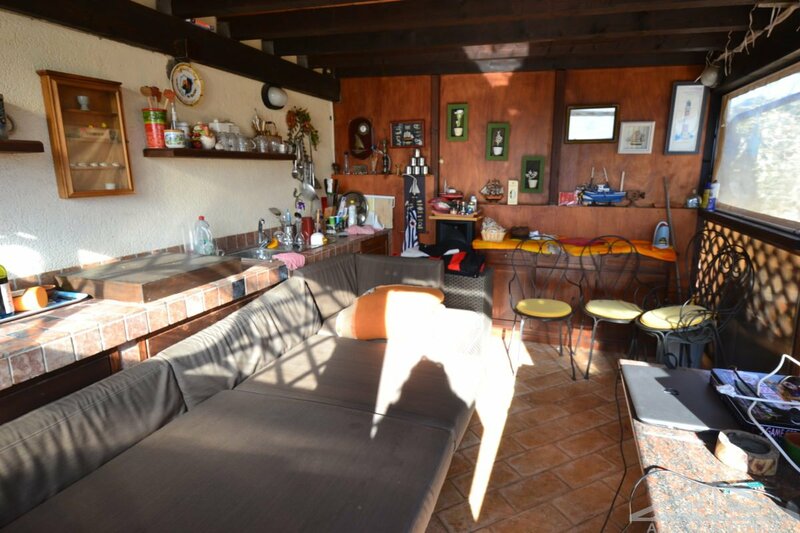 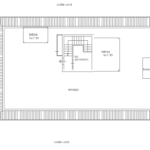 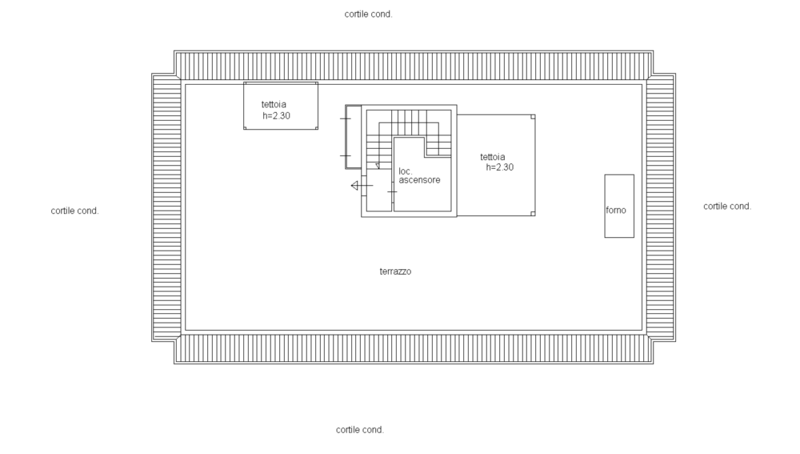 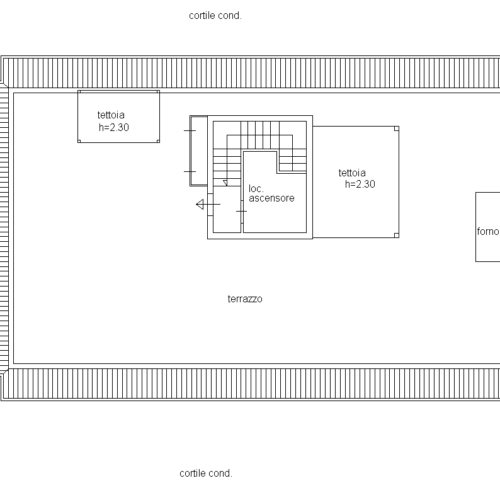 The apartment has a cellar, a comfortable garage and an uncovered parking space.